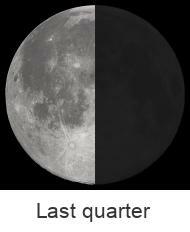 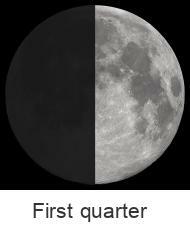 Watch the moon calendar in January 2015 per day, for example the Full moon. 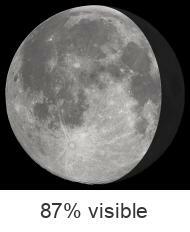 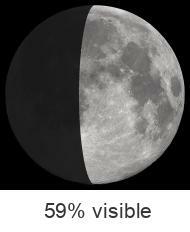 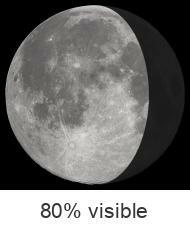 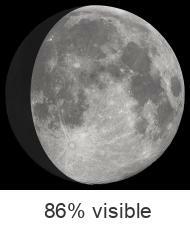 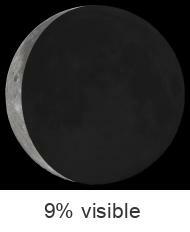 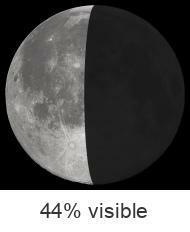 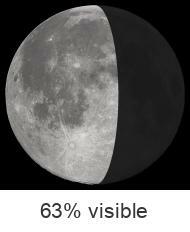 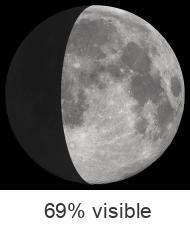 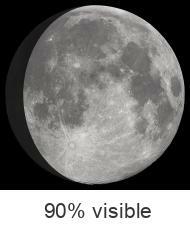 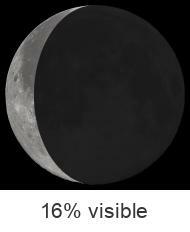 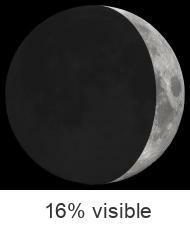 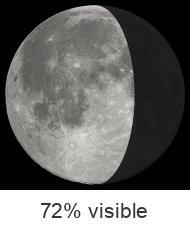 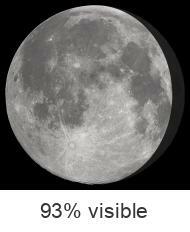 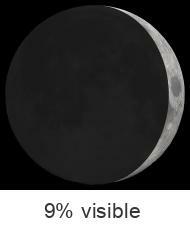 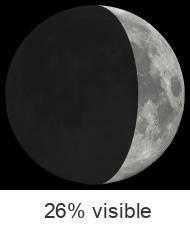 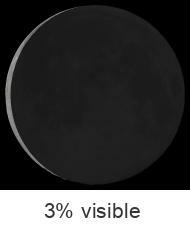 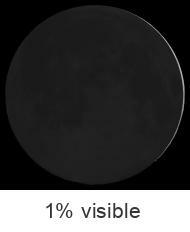 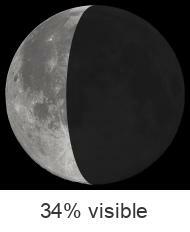 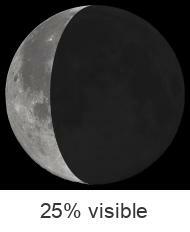 See also additional information and a large picture of the Current moon phase. 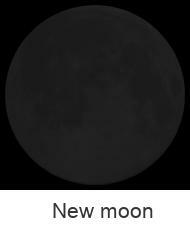 Or see an overview of the sunrise or sunset in the January 2015 Calendar.